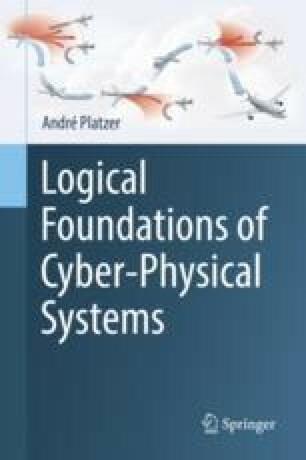 This chapter provides an important twist on cyber-physical systems analysis. Without any doubt, formal verification provides crucial safety information for CPSs with exhaustive coverage of all the infinitely many possible behaviors that no finite amount of testing could ever provide. The catch is that the safety result then covers all behavior of the verified CPS models, but only provides safety guarantees for the actual CPS implementation to the extent that this implementation fits the model. Obtaining good enough models of physics is a nontrivial challenge in and of itself. This chapter provides a systematic way to transfer the safety guarantees about a CPS model to safety results for the actual implementation with the help of provably correct runtime compliance monitors. When run on the CPS implementation, these runtime monitors validate the actual execution in a verified way against the verified models that were proved safe previously.